The TNI book is co-published jointly with Public Services International Research Unit (PSIRU), Multinationals Observatory, European Public Services Union (EPSU) and the Municipal Services Project (MSP). 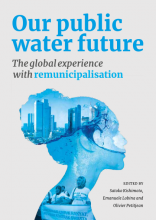 Water remunicipalisation refers to the return of previously privatised water supply and sanitation services to municipal authorities, and is also broadly used to refer to regional and national-level services in some cases. In a breakthrough for campaigners seeking a more holistic approach to measuring the health of nations, the European Commission has committed to integrating social and environmental considerations into the heart of its economic decision making. The EC’s director general of regional and urban policy, Walter Deffaa, has agreed to use the Social Progress Index (SPI), which enables countries to evaluate how effectively they translate economic success into social progress, as a key tool in deciding how to allocate €63.4bn to deprived regions in the European Union. The index uses 52 indicators ranging from healthcare and housing to ecosystem sustainability and freedom from discrimination. While it is no easy task to create an SPI for all 272 regions in 28 European countries, the EC says the ability for different countries to share knowledge on socially innovative policies “was identified as a key demand arising from policymakers”. 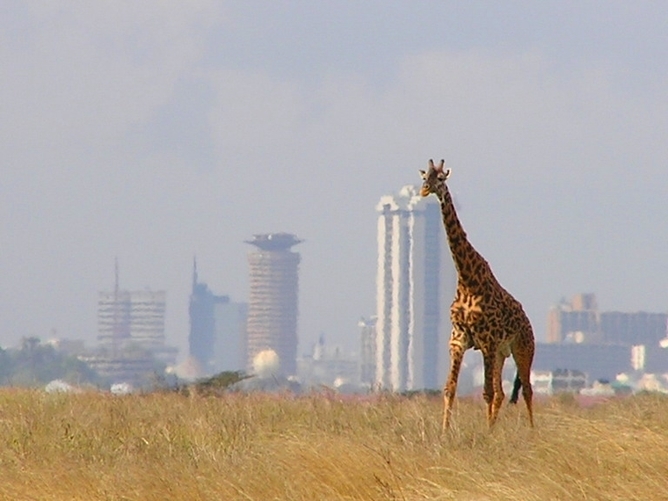 Harvard professor Michael Porter, the creator of the concept of shared value, created the index in 2013, arguing it made no sense to be measuring success purely on the idea of growth at a time when countries are facing massive social upheavals. Rather than seeking to integrate wellbeing and happiness into the economic agenda, the SPI looks only at social and environmental considerations and therefore gives them authority in their own right, enabling them to be compared and contrasted with traditional economic measures. via European Commission agrees to use social progress tool alongside GDP | Guardian Sustainable Business | The Guardian. via California Drought Tests History of Endless Growth – NYTimes.com. Estimates of people’s presence in the Americas have ranged from about 12,000 to 50,000 years. A new study by a team of archaeologists that has been researching the subject, has found a site dating back 13,800 years, now underwater in the Juan Perez Sound off British Columbia in Canada. The underwater area they examined was once dry land, inhabited by the Haida people. The Haida have an old flood tale on Frederick Island that tells of how the peoples became dispersed in the New World. Frederick Island is a different site than the one recently studied. The team, led by archaeologist Quentin Mackie of the University of Victoria, found the site this past September near the Haida Gwaii Archipelago. They found a fishing weir, a stone channel structure that was probably used to catch salmon, the CBC reports. via 13,800-year-old Haida site found underwater in Canada | Ancient Origins.